Extraordinary experiences every day, with memories that last a lifetime. Make a grand entrance on your special day. 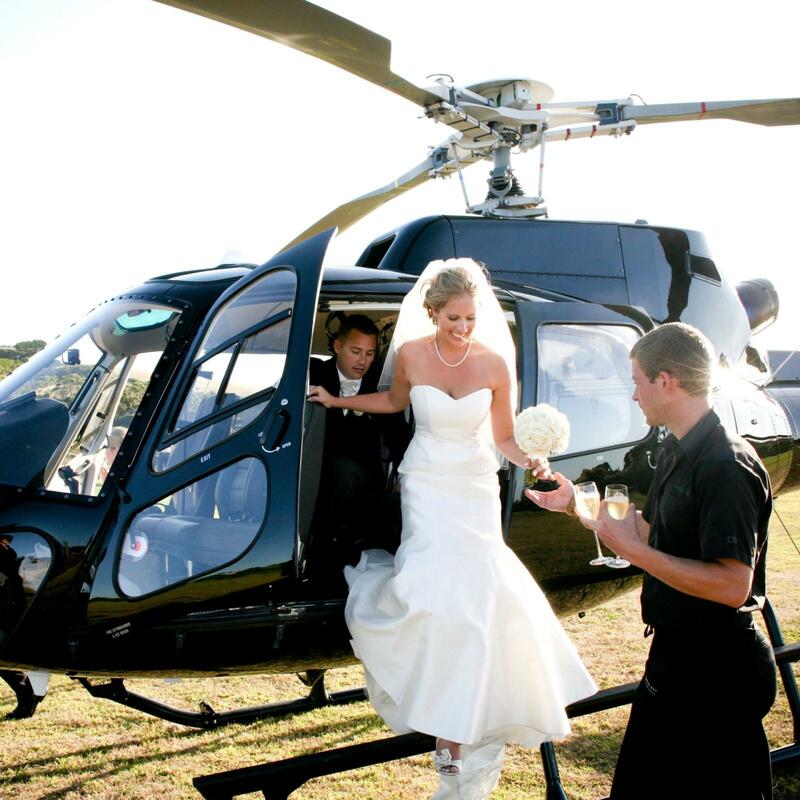 Feature a helicopter arrival at the wedding or reception with the bride and groom, bridal party, or groom and groomsmen. 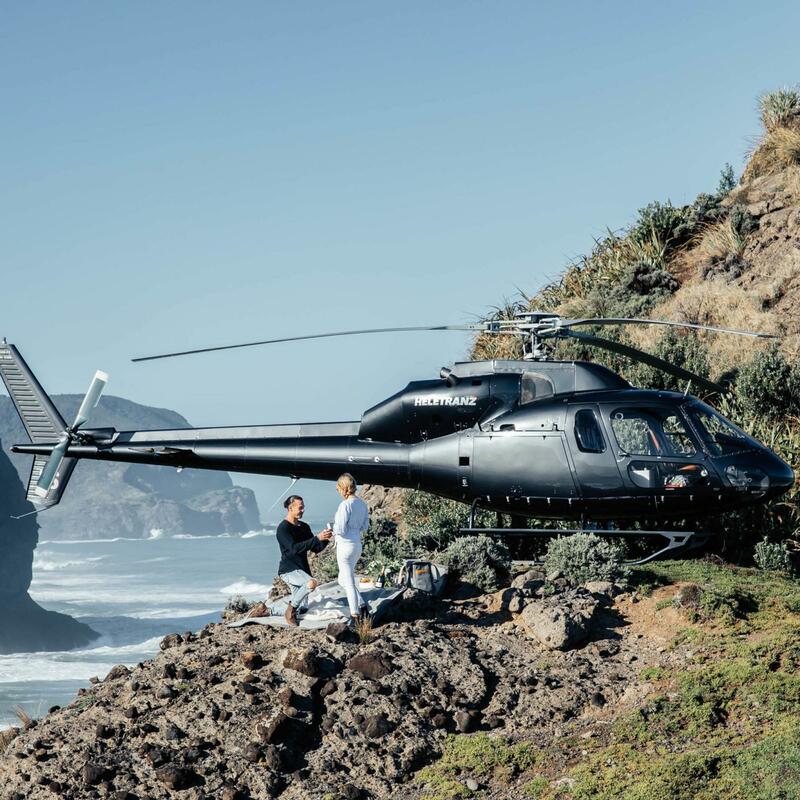 Let us fly you and your partner to a special destination so you can propose, or take them on a romantic helicopter flight and propose as you fly around the Sky Tower. The options are endless! Wishing to mark a special occasion? A Birthday, Anniversary or a Graduation? 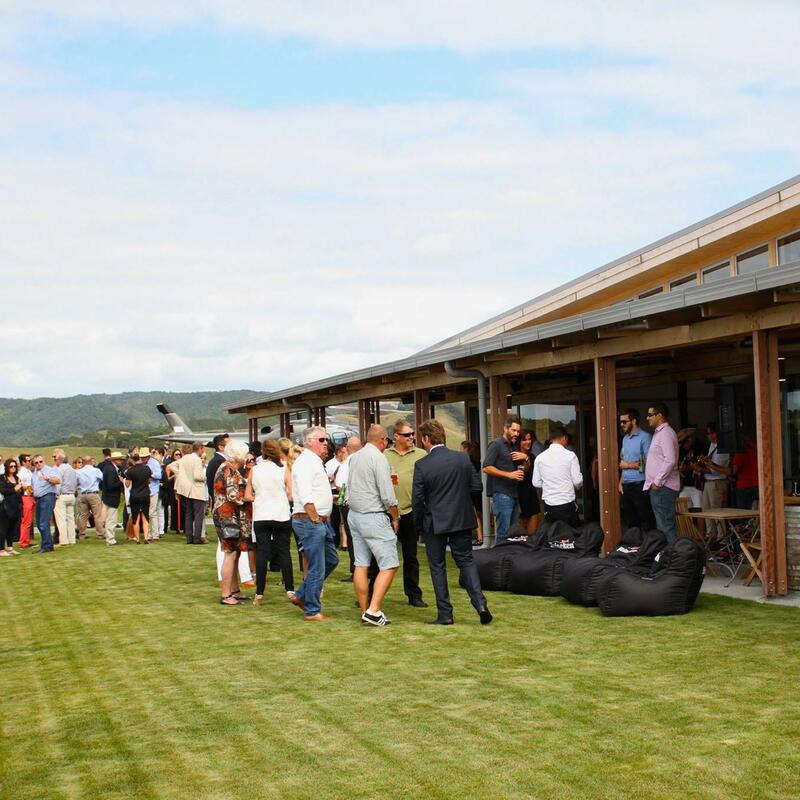 We can plan a vineyard lunch or dinner, or tailor the day to suit and include an activity. We can help arrange a private function or intimate party for colleagues, family or friends. Whether it’s an action-packed day of adrenaline-pumping activity or a leisurely lunch or dinner.